In a public radio interview, singer Roseanne Cash talked about inspiration: “You have to show the muse you’re serious. You know, you can’t just expect to be hit by these beautiful bolts of inspiration and lightning. You have to keep showing up even if you don’t get hit for a year, or two years. Just show the muse you’re serious.” It’s non-negotiable for artists – roadblocked or no, one has to show up for work. Inspiration is the subject of two new exhibits at the historic Tacoma Post Office Building (TPOB): “Invoke the Muse” by Jennifer Chushcoff, and “The Hole in Your Heart is a Portal to Another Dimension” by Erin Dengerink. The first is a photographic tribute to Chushcoff’s real-life muses; the second is a series of sculptures by Dengerink investigating how painful journeys can lead to unexpected joy. These artists will be showcased as Spaceworks Tacoma celebrates the creative activation of the TPOB on Thursday, June 19th from 5-9pm, co-hosted by Artist Trust. With a full menu of performances, open studios and exhibits in the grand building, it will be an evening dedicated to inspiration. 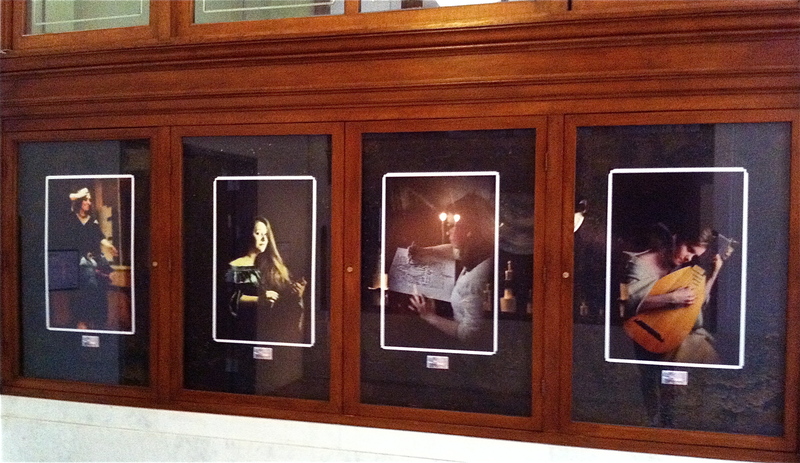 “Invoke the Muse” is a portrait gallery of Chushcoff’s personal mentors – women from a range of ages and backgrounds who represent the nine muses that preside over the arts and sciences in Greek mythology: history, epic poetry, song, love poetry, tragedy, sacred song/hymns, dance, comedy, and astronomy. The loss of one of her real-life mentors to cancer inspired the series: “I created this project with her in mind, and for the many friends in my life who are sources of inspiration. I hope that ‘Invoke the Muse’ allows everyone to consider the people that motivate and guide them, and to thank them before it’s too late.” To this end she is inviting the public to participate in her project three ways: by mailing those thoughts via free postcards she has supplied at the TPOB exhibit; by tacking a note to the display board at the opening June 19; or, by mailing cards directly to her (P.O. Box 999, Tacoma, WA 98401) to be included on the bulletin board and on her Facebook page as part of the exhibit. “The single most important thing I’ve learned about making art, whether it’s writing or dancing or solving mathematical equations, is perseverance. You’ve got to show up and do the work, even if it feels as if your muse has abandoned you. Keep going. She’ll return, and you’ll be amazed at what she brings you. “When your heart is broken it is the end of the world as you know it, but it is not the end of everything. The destruction of one thing is the origin of another. The hole in your heart is a portal to another dimension.” So begins Erin Dengerink’s wise and witty narrative for her art installation, “The Hole in Your Heart is a Portal to Another Dimension”. 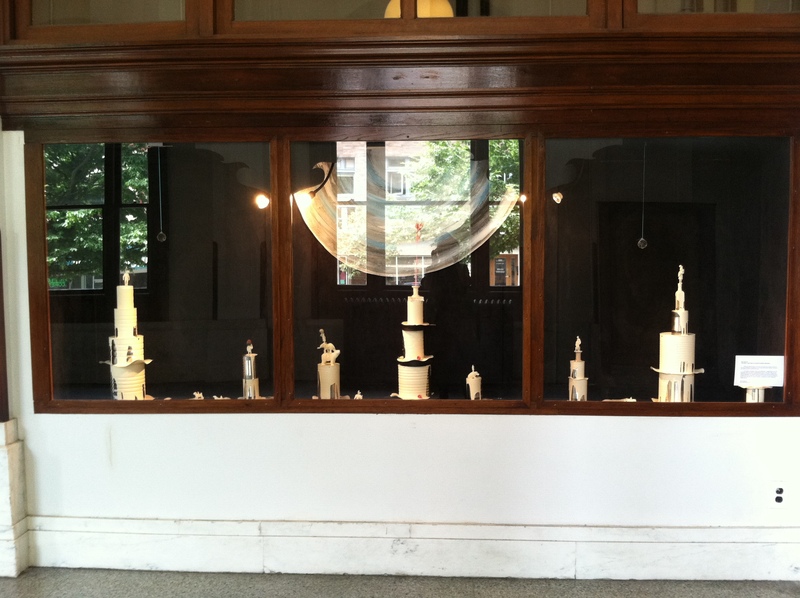 The black velvet-lined display cases in TPOB’s grand lobby provide the ideal stage for this work, an exquisite drama in miniature comprised of stacked assemblages that feature all-white fantasy figures in dreamlike compositions. 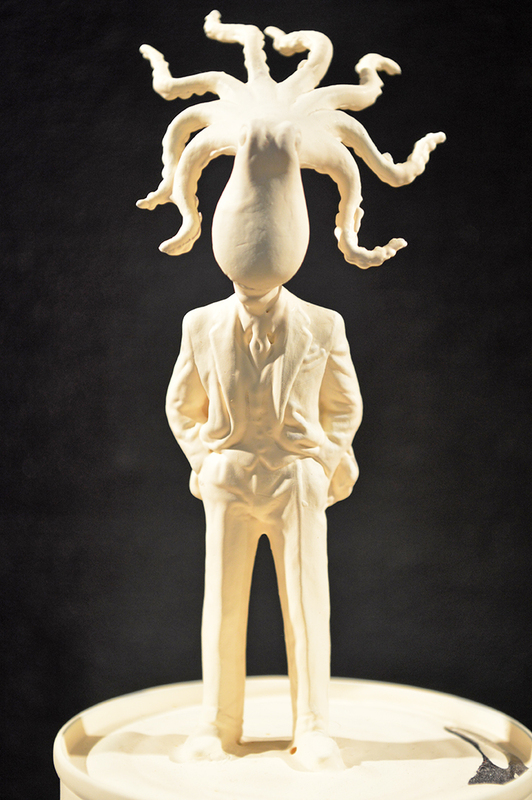 A man in a three-piece suit sports an octopus head. A businesswoman carrying a briefcase stands on the back of a terrier who in turn balances on a hippopotamus. Random creatures share the stage in a tantalizing puzzle that invites viewers to unlock its meaning. 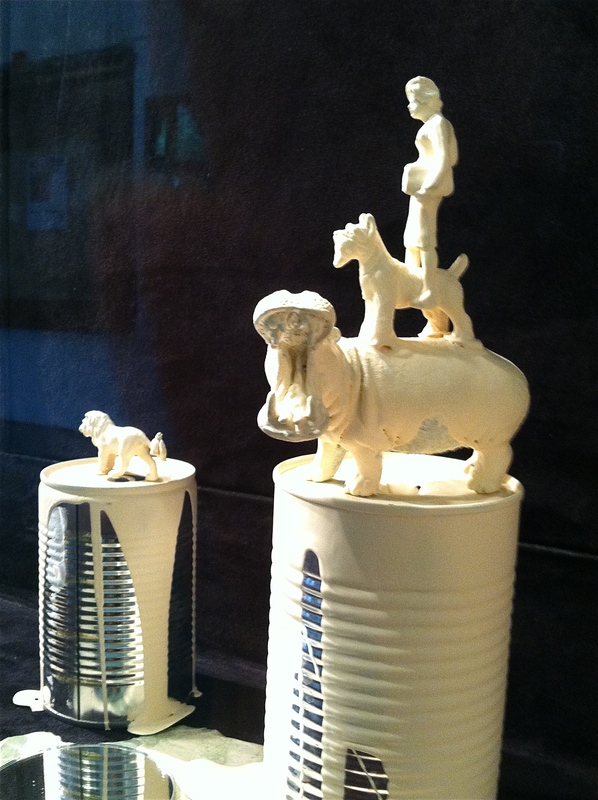 Posed on tin can pedestals, these figures delight the imagination in a kind of Jungian Cirque du Soleil. In this world anything can happen, even the healing of a fractured heart. Dengerink began making the combined sculptures last summer. While “making these little creatures that were all transforming” she considered the torso of a woman, which at the time she equated with heartbreak. But rather than seeing it as a negative symbol, she interpreted it as “a portal, a way of going someplace better.” TPOB’s display cases provide a film noir setting where “the rules of perspective and proportion don’t apply,” and the action is “moving toward the unknown, fanciful and fantastic.” The curious figures, made from found objects, stand on dripping paint can pedestals; a metaphor, perhaps, for the subconscious from which they emerged. The cans also suggest a staircase that the people may be ascending or descending, to unknown destinies. 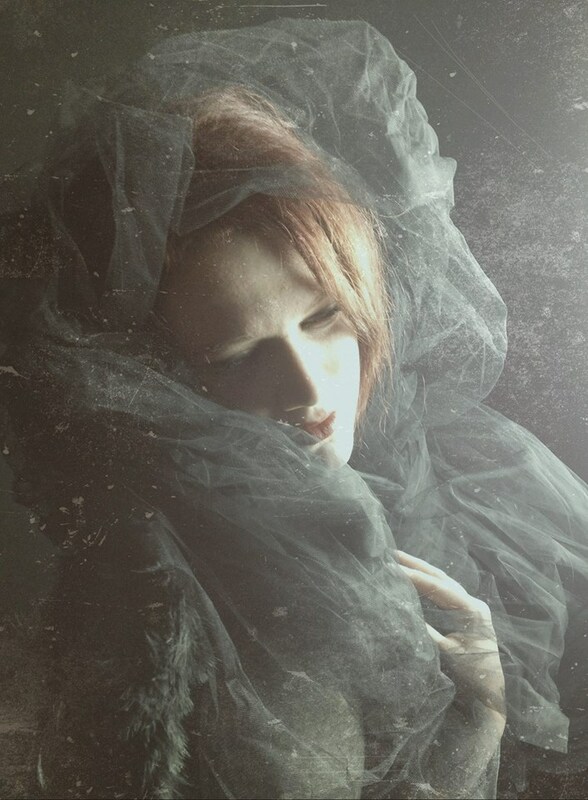 A recent graduate of the MFA program at the Pacific Northwest College of Art, Dengerink resides in Vancouver, WA, where she makes art and writes stories like the one for “The Hole in Your Heart is a Portal to Another Dimension”: “I am sending a message of hope to the heartbroken. I suggest that you can use your broken heart as a means of transporting yourself to a new world. When you are heartbroken, don’t just shoot for getting back to normal, or to simply be healed. Aim to use your heartbreak, as a catapult to propel yourself forward into a time and place that is better than what you have ever known before. Go deep into the hole in your heart and come out the other side. You will find yourself in a fantastic new land of strange and magical people.” A landscape of inspiration.